Some Crofton residents aren’t able to share story time with their children and grandchildren as often as they might like, due to their busy schedules or separation by distance. That’s changing now, however, thanks to new technology. A Story Before Bed makes it possible for you to record audio to accompany the pages of a story book as children view them on a computer, a Mac, an iPhone or iPad. It sounds like a lot of fun for both kids and the grown-ups who love them, doesn’t it? When I first heard about it, I couldn’t help thinking how much my husband Larry would have enjoyed something like this when our children were small and he was thousands of miles away aboard a U.S. Navy ship. That’s probably why I got so excited to learn that 100,000 free recordings are being offered to military parents. They can learn more about this offer at A Story Before Bed/Military, so be sure to tell any military families you know. My friend Cindy Jones posted this information on Facebook today, and I’m excited to pass it on to you. You were given a random URL that linked to your profile page when you first signed up for LinkedIn. Yes, it included your name… but there were also a bunch of other letters and/or numbers. If you didn’t take the time to personalize your URL at that time, you probably moved on and didn’t give it another thought – til now. Yet it only takes a minute to change. Log on to LinkedIn, and then click on the “Edit My Profile” tab of your profile page. That’s it. You’re done. ‘Too easy to be true, isn’t it? For answers to your real estate questions about Bowie, Crofton, Davidsonville, Fort Meade, Gambrills, Odenton and other communities in Anne Arundel County or nearby Prince George’s/Howard Counties, Maryland, contact Margaret Woda at Long & Foster. If you prefer, simply click on a button below for information you can review online at your own pace. Perhaps you noticed that I haven’t posted anything new on this blog in over a week. That’s because I’ve been out of town, helping my brother and his wife finish the final details on their renovation of a waterfront property in Ocean Pines. They didn’t know how long it would take to finish this project, since it was a complete overhaul that included gutting the kitchen, replacing and adding windows, building or moving closets, installing hardwood floors throughout the first level, re-doing the bathrooms, adding a laundry, replacing the deck, etc., etc., etc. With a lot of help from many friends and relatives, the house is ready to rent and you are the first to know about it. In future years, this will be a seasonal rental; for the remainder of this year, however, this property will be available for weekly rental. Take a look, and let me know if you’re interested. I’ll put you in touch with my brother for more details. Who Wants to Sell Your Crofton Home on HGTV? HGTV is planning to kick off the second season of My First Home Sale in the fall, with an episode filmed right here in the DC area. And that includes Crofton, Maryland – easily within their limit of 90-minutes by car from the target city. If you didn’t see any episodes during the first season, take a look at this video snippet of My First Home Sale – Denver so you’ll have some idea of what to expect. Prospective home sellers who want to audition can start by applying online to appear on this HGTV hit scheduled to air in Fall 2010. 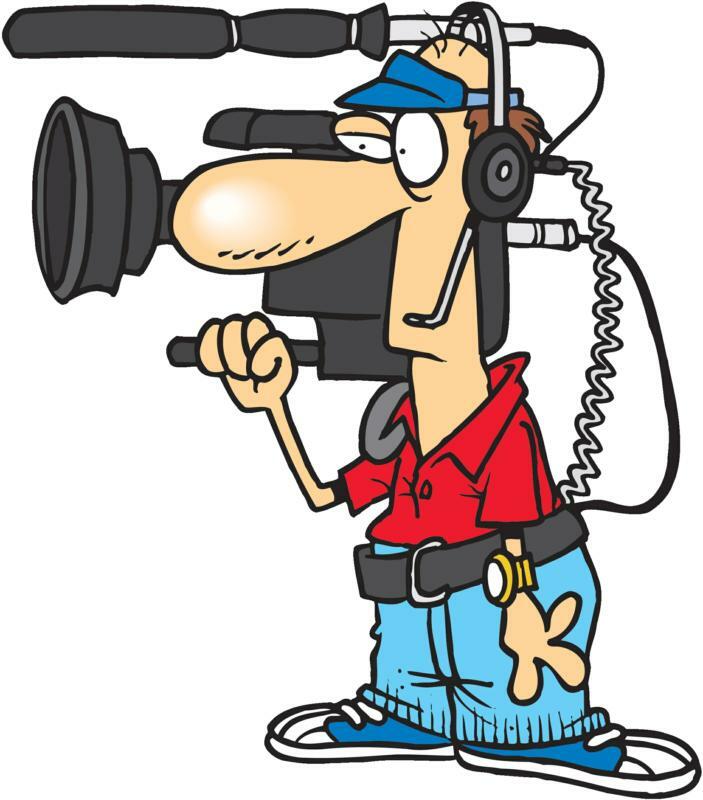 Camera crews will follow the selected home sellers for about 10 shoot days during the process of their home sale, possibly including some very stressful preparations and negotiations. These home sellers probably won’t become instant TV stars with a series of their own after this, but they will enjoy 30 minutes of fame, a modest stipend, and a DVD of their episode. Wouldn’t it be fun to sell your Crofton home on TV? Surely you could attract a lot of buyers with all the attention – a real bonus in this tough real estate market. Posted by Margaret Woda | Discussion: Comments Off on Who Wants to Sell Your Crofton Home on HGTV? June 14 is Flag Day, a time for celebrating and respecting the American Flag and its history. That is something we do every day here in Crofton, where American Flags fly over Crofton Parkway year-round. But let me ask… What happens to American flags when they get faded, worn or torn? Do Crofton families know what to do with their old flag when they replace it with a new one? Local chapters of the Veterans of Foreign Wars (VOW) sometimes have flag disposal days, as a public service, but you may want to know what the proper protocol is to do it yourself. 1. The flag should be folded in its customary (tri-fold) manner. 2. It is important that the fire be fairly large and of sufficient intensity to ensure complete burning of the flag. 3. Place the flag on the fire. 4. The individual(s) can come to attention, salute the flag, recite the Pledge of Allegiance and have a brief period of silent reflection. 5. After the flag is completely consumed, the fire should then be safely extinguished and the ashes buried. 6. Please make sure you are conforming to local/state fire codes or ordinances. 7. The individual burning the flag is responsible for disposing of the ashes, preferably by burying them. If you have any questions about flag disposal or anything else related to the American flag, you’ll probably find the VFW website to be a great resource. It’s Flag Day – Do You Know Your Flag Etiquette? Tomorrow is Flag Day in the United States – Do You Care?